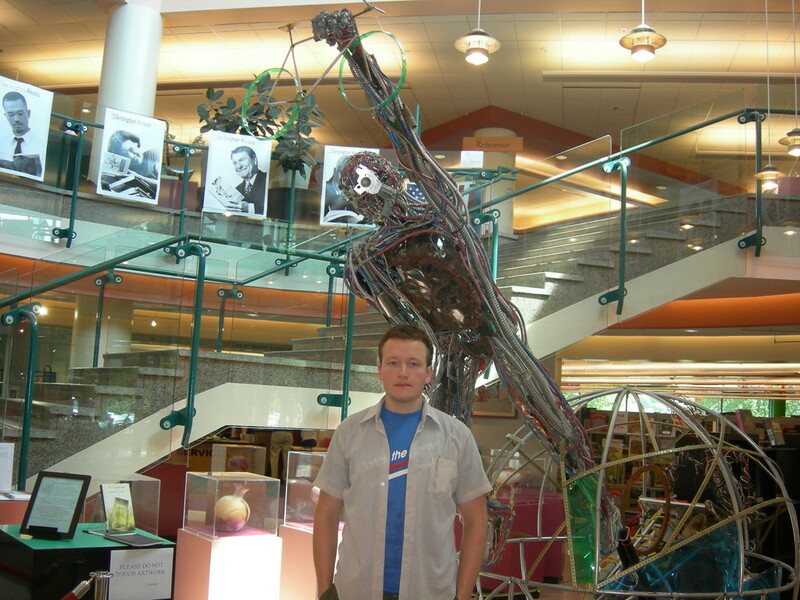 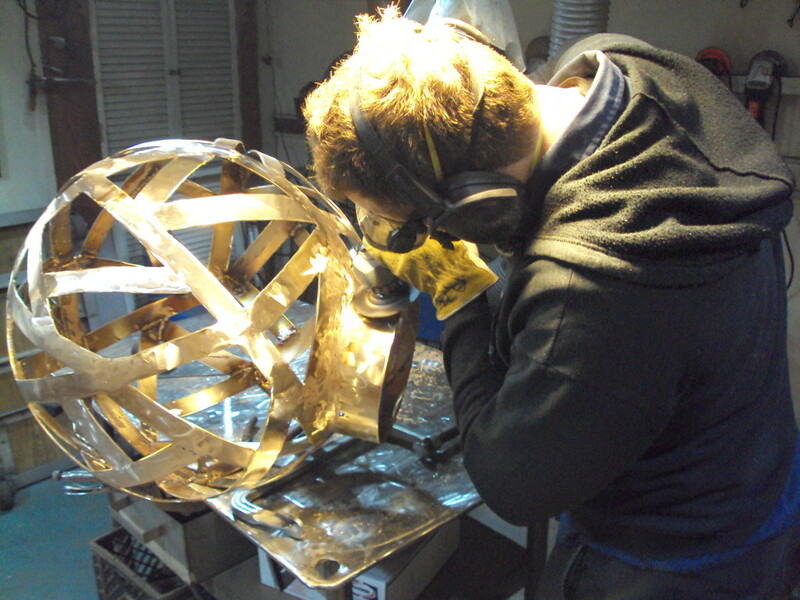 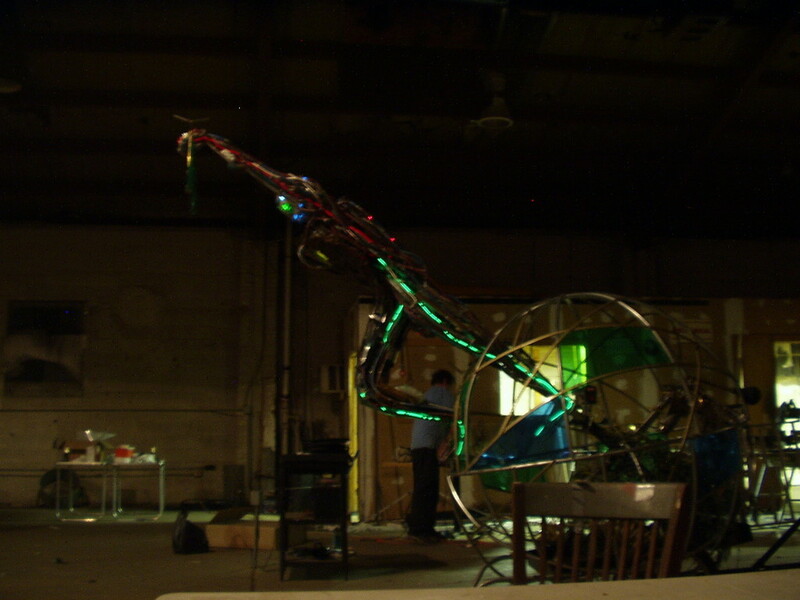 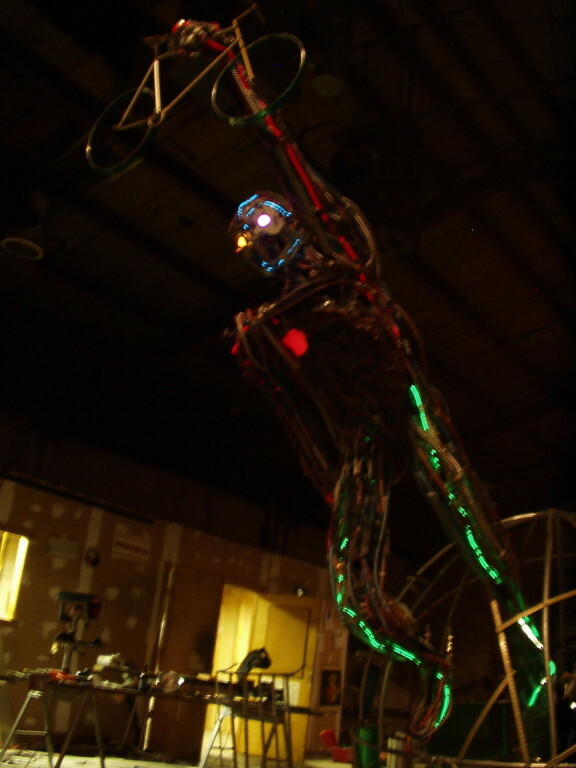 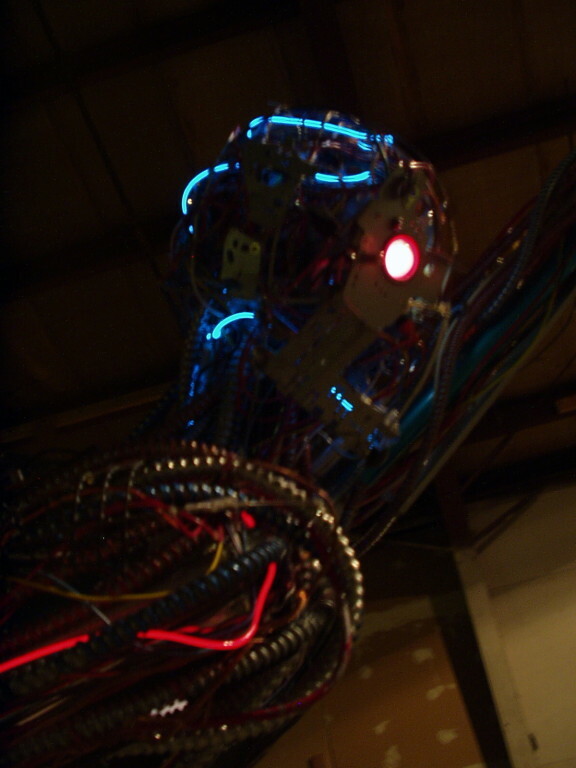 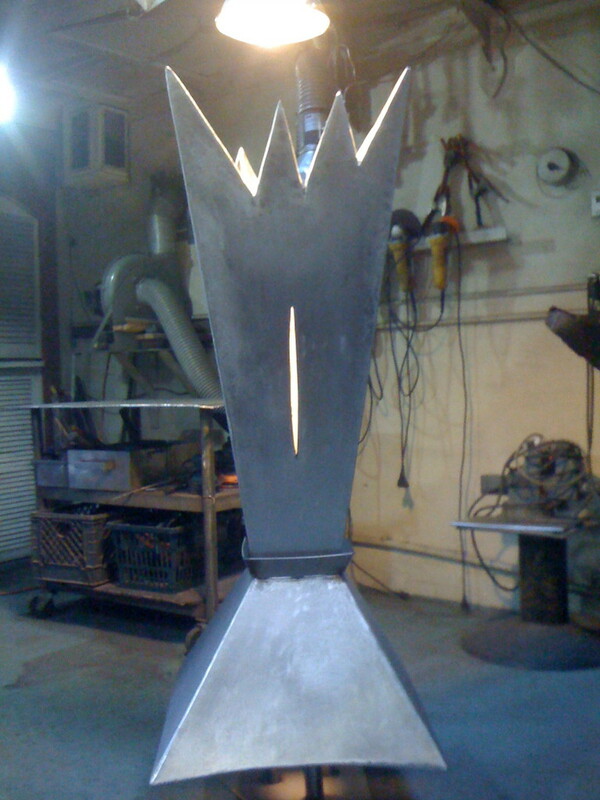 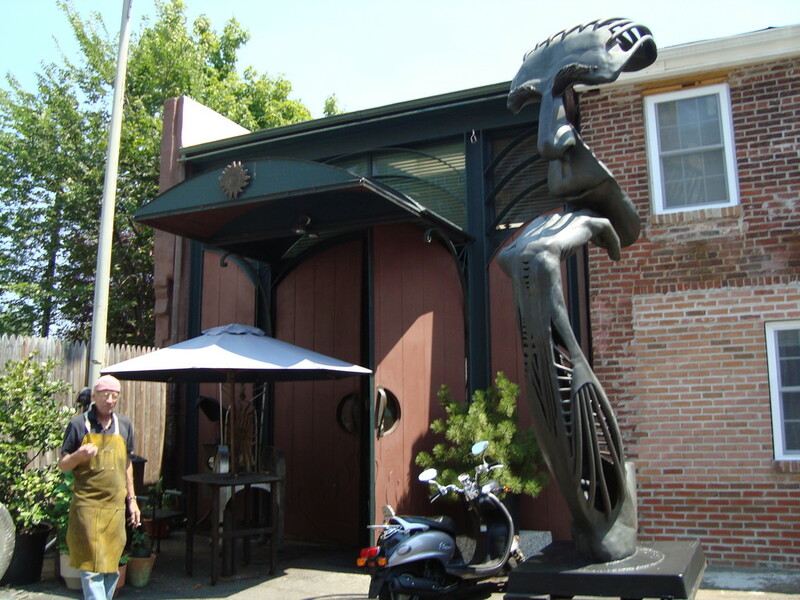 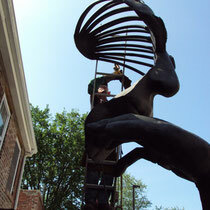 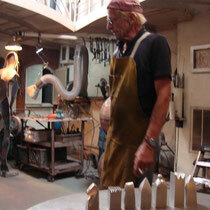 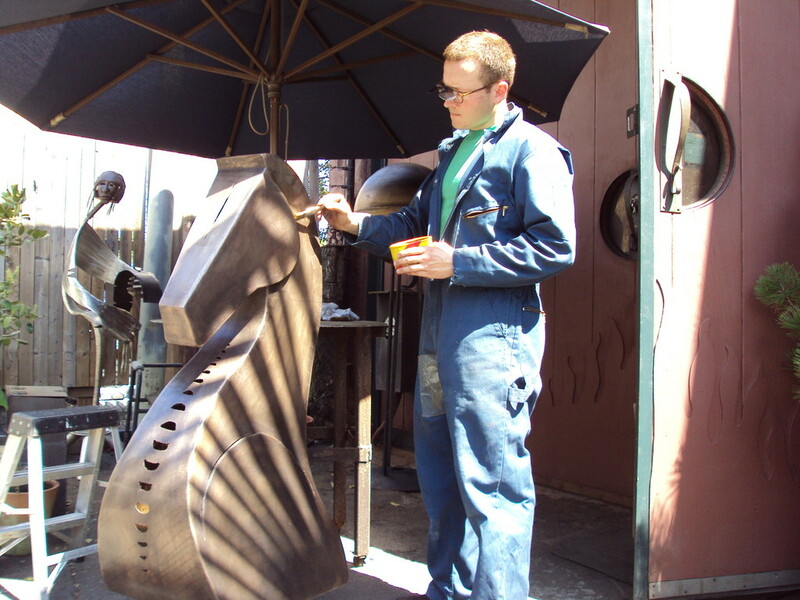 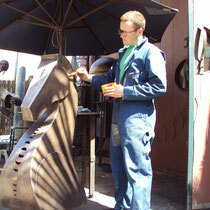 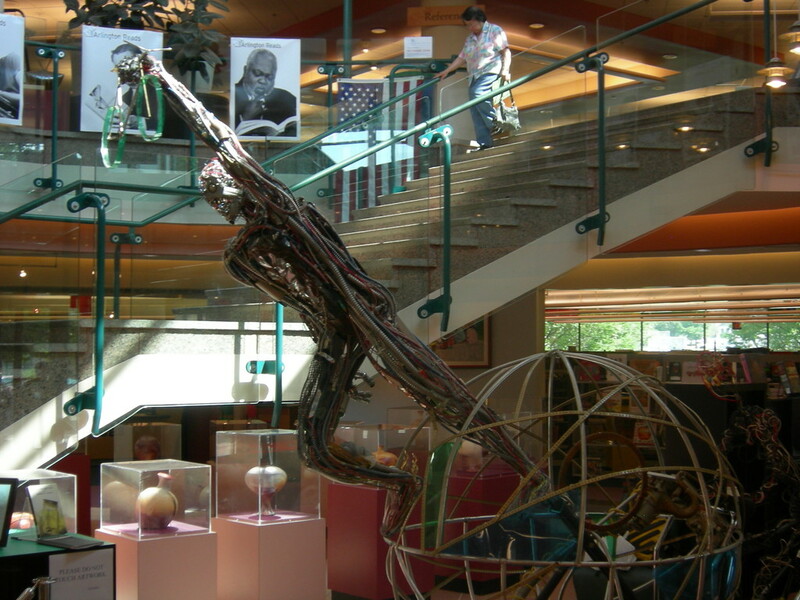 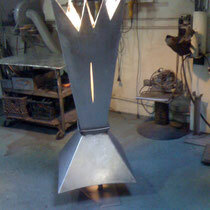 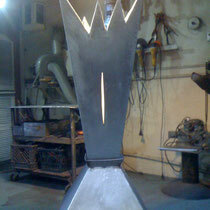 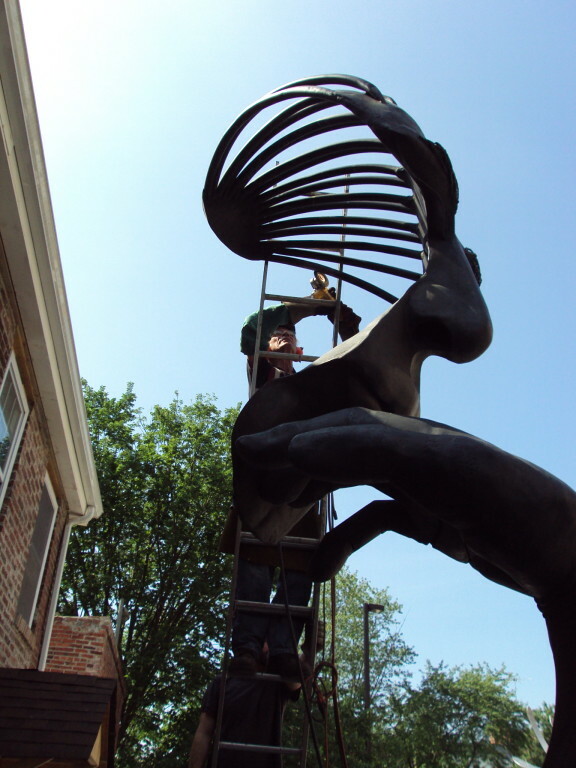 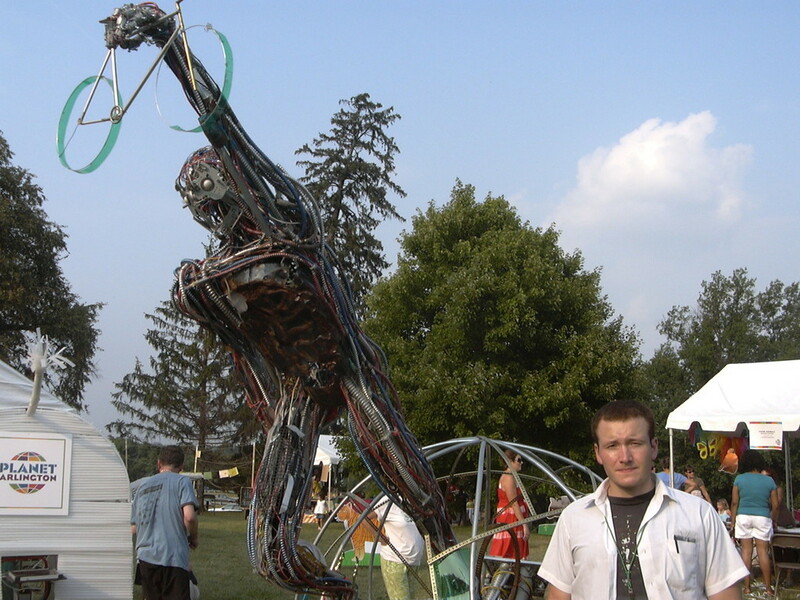 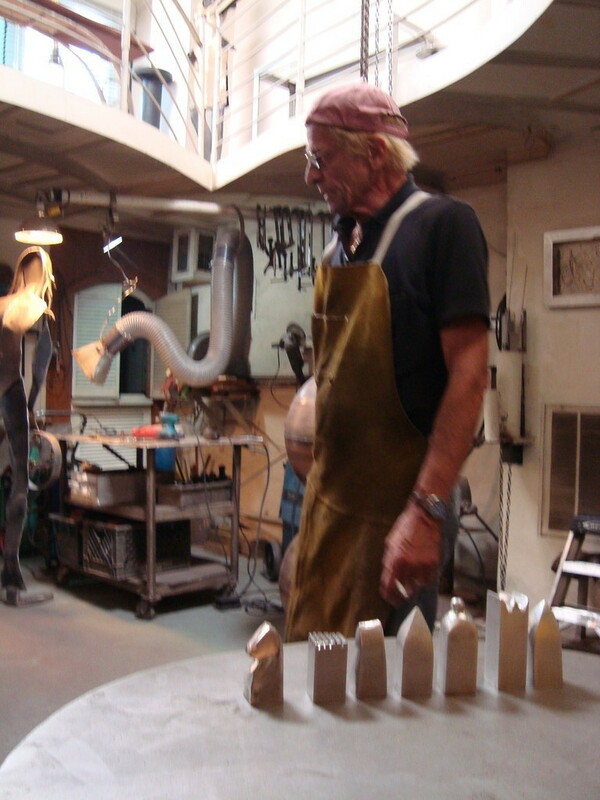 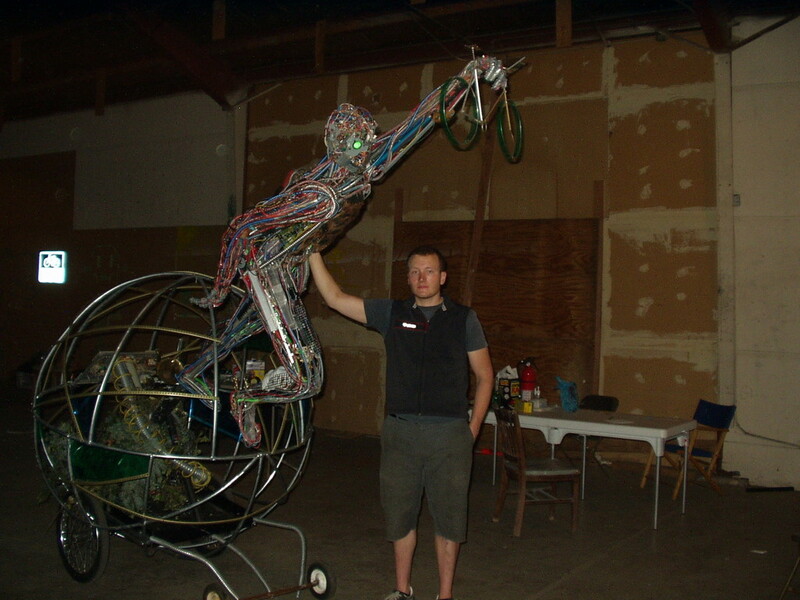 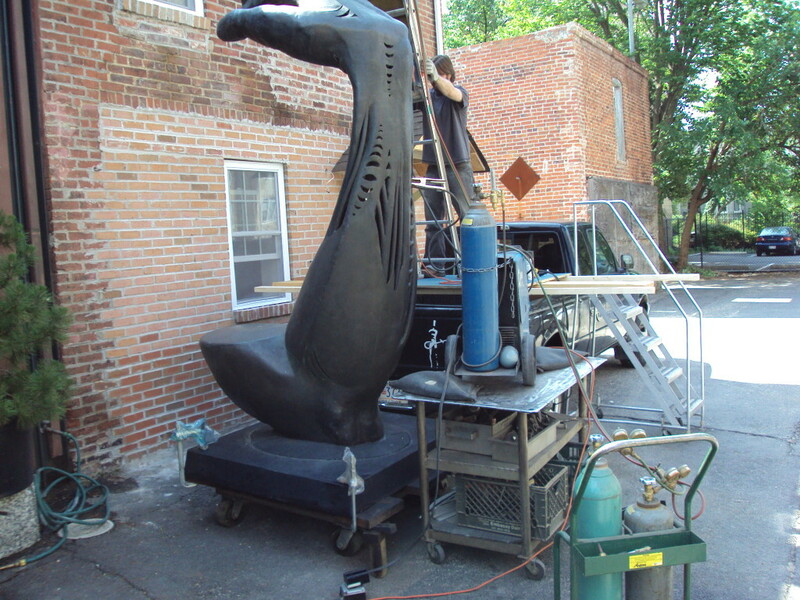 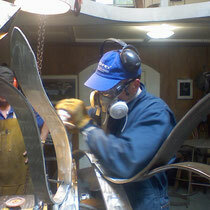 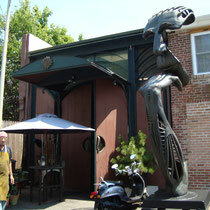 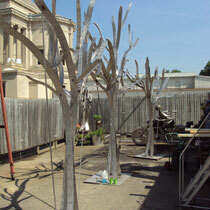 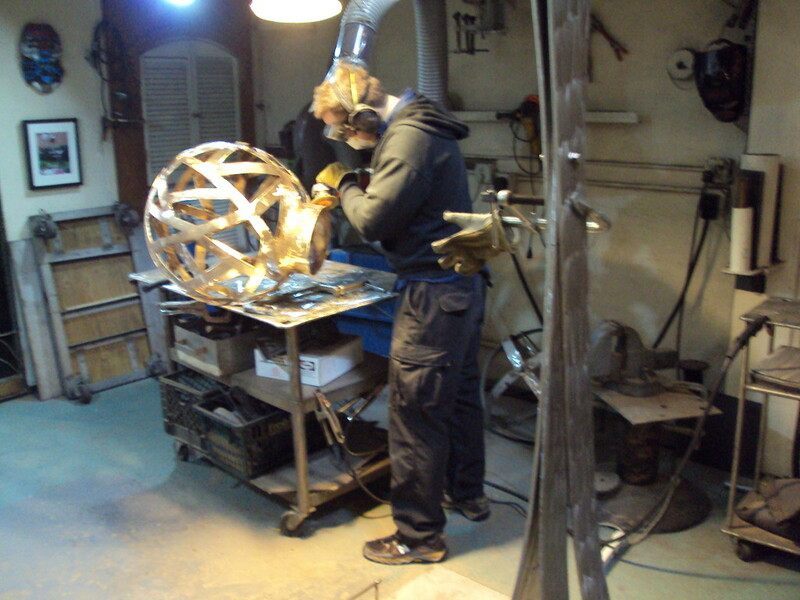 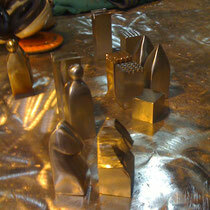 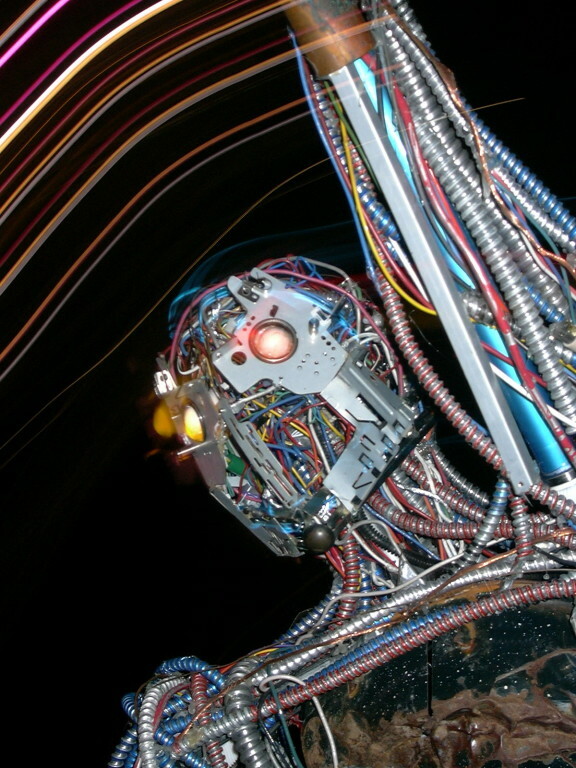 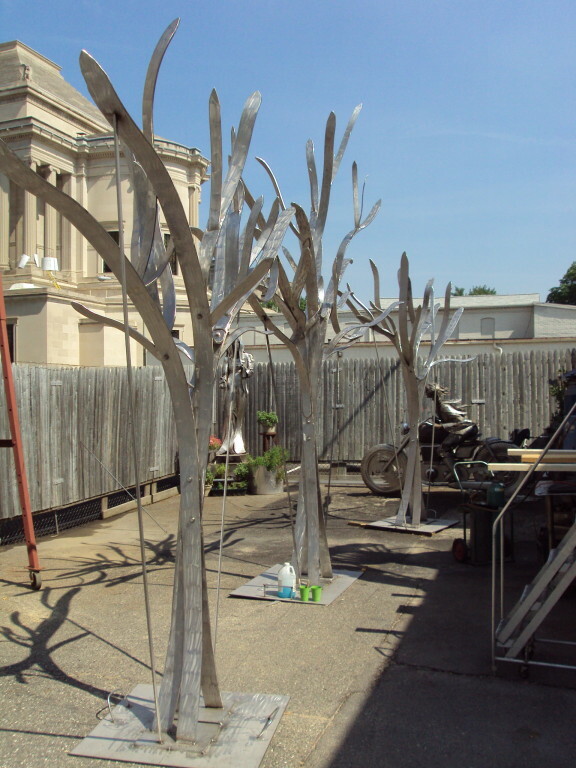 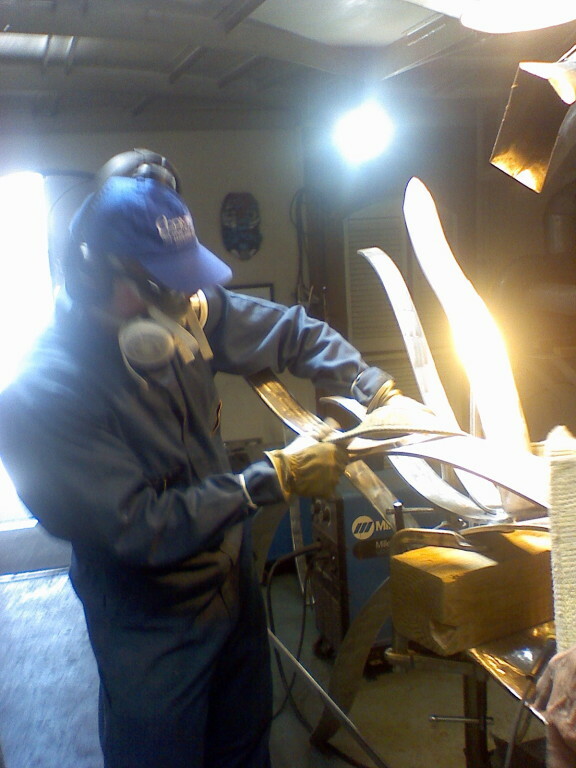 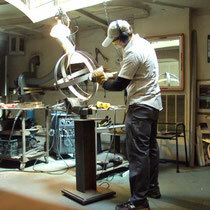 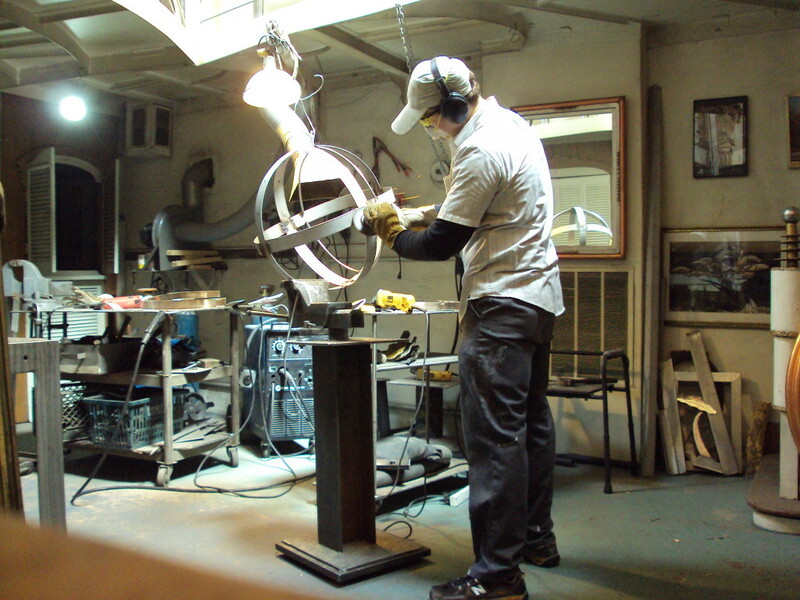 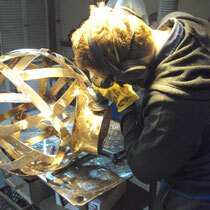 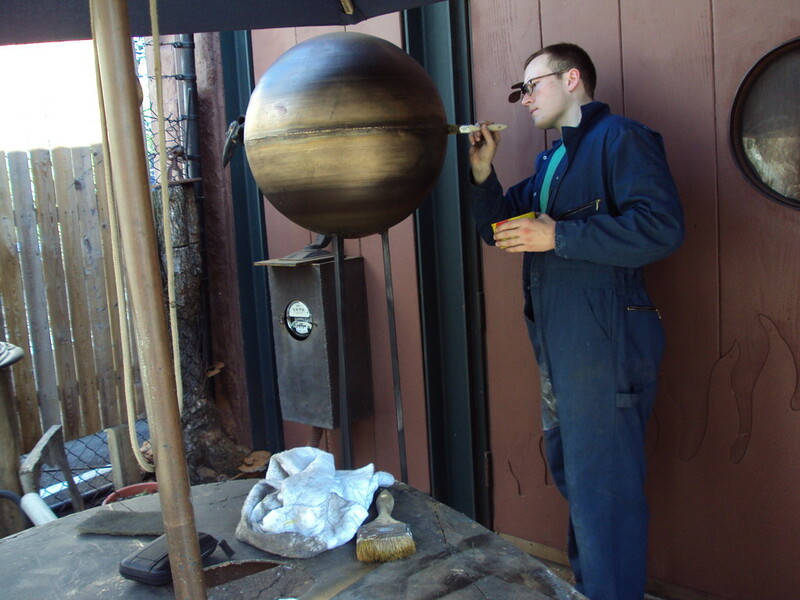 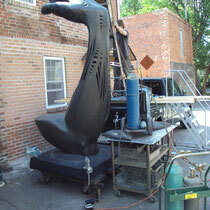 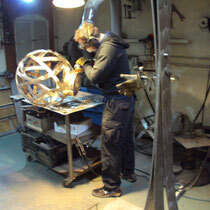 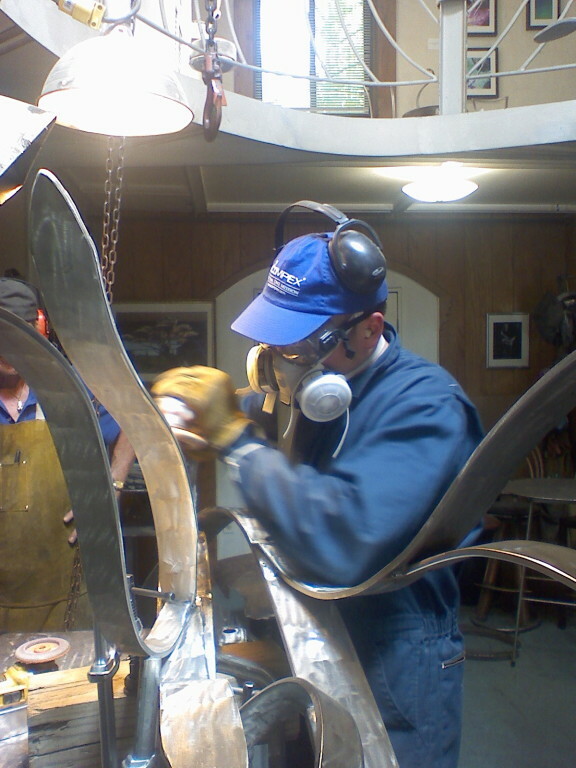 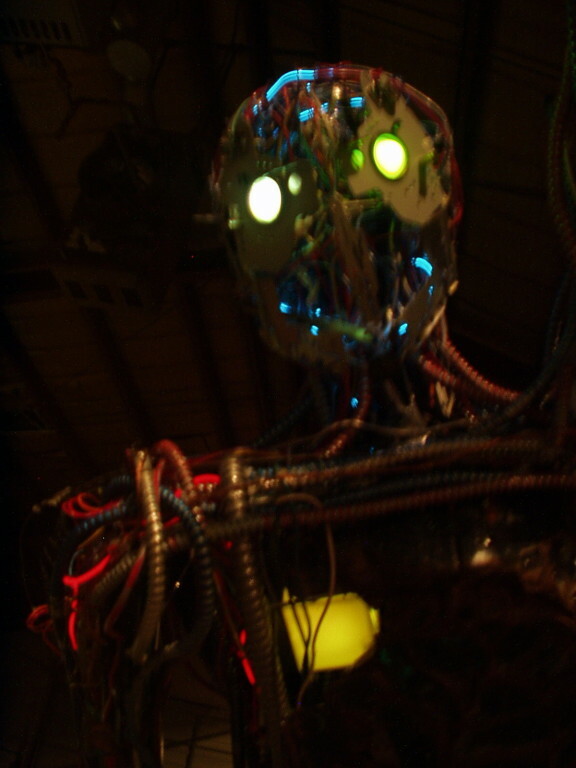 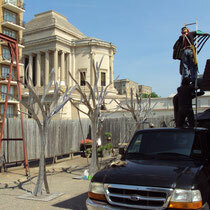 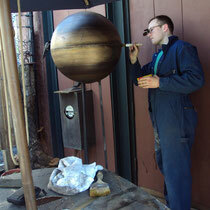 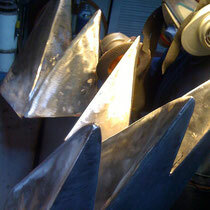 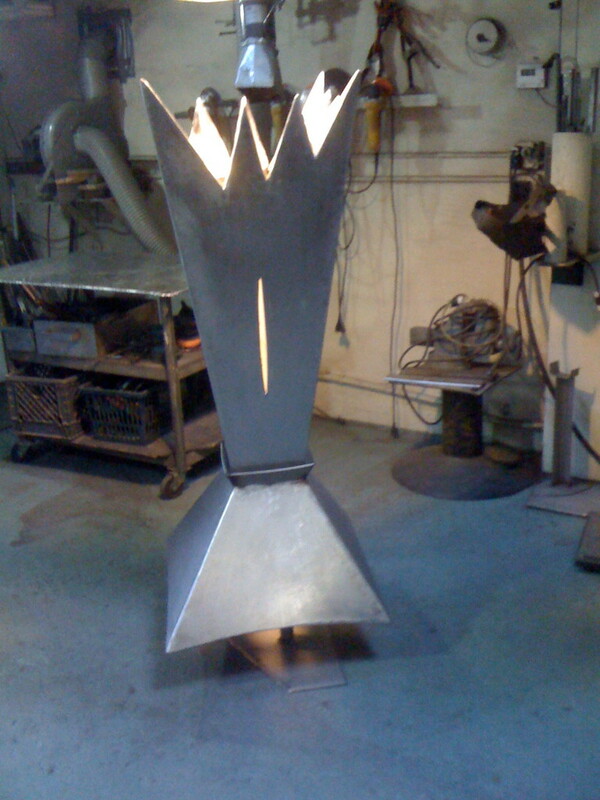 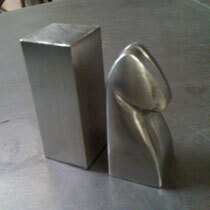 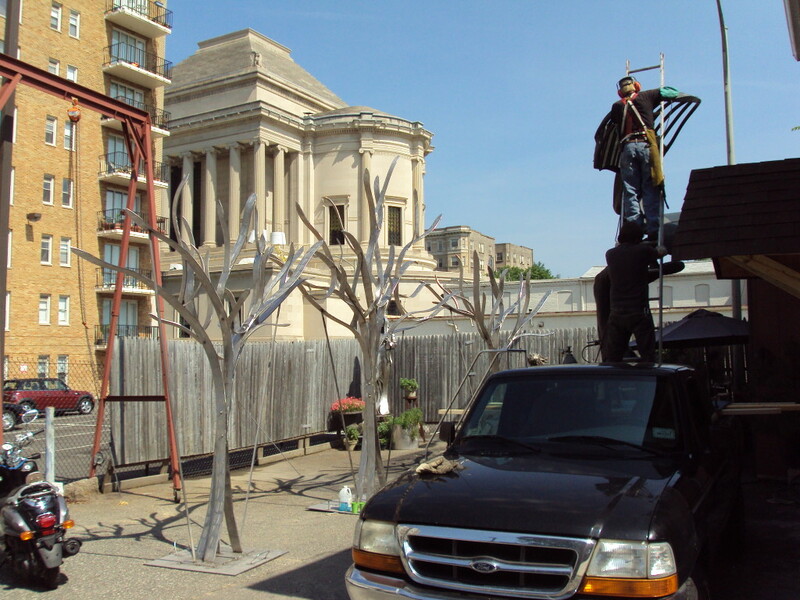 Creation of small custom artifacts and large scale outdoor stainless steel and bronze sculptures. 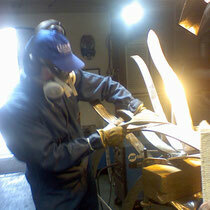 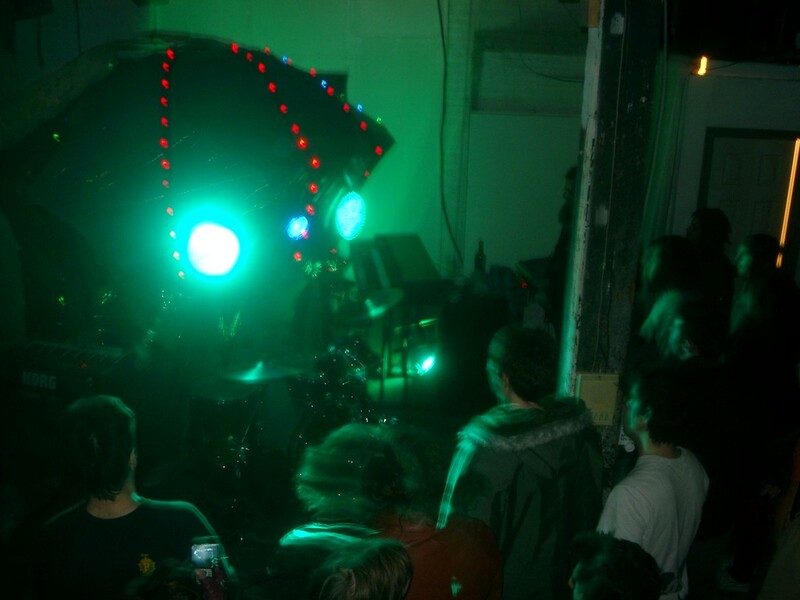 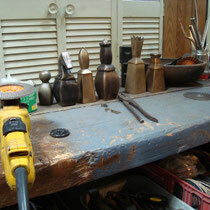 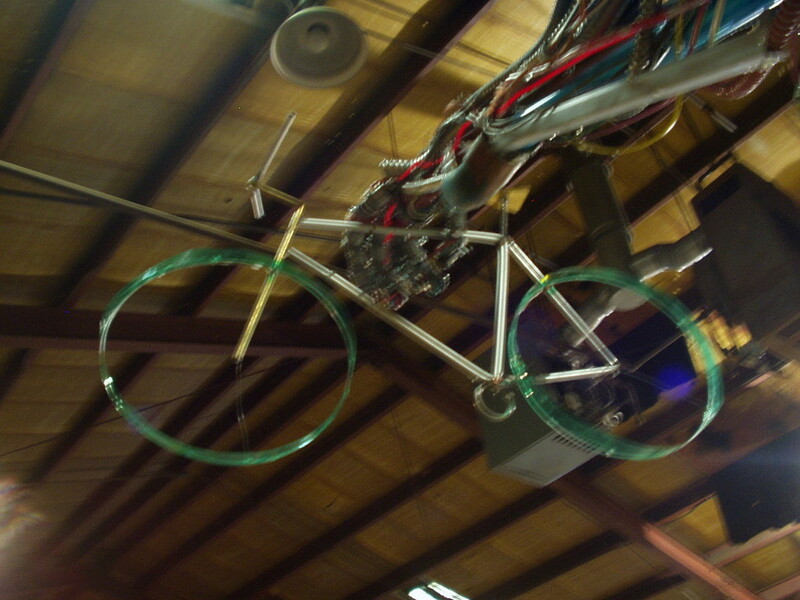 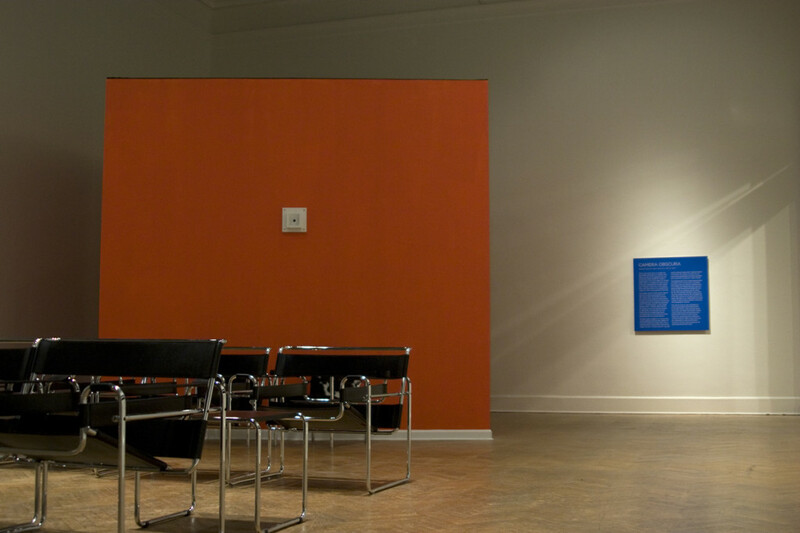 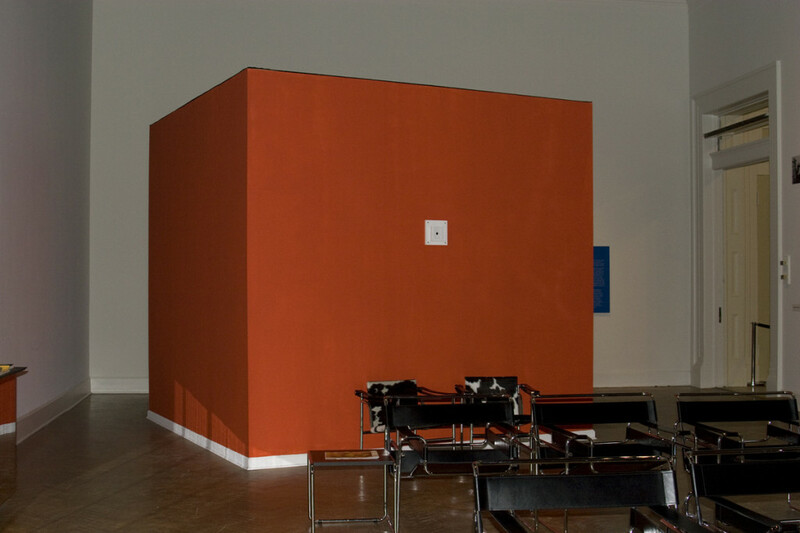 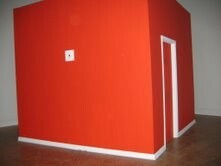 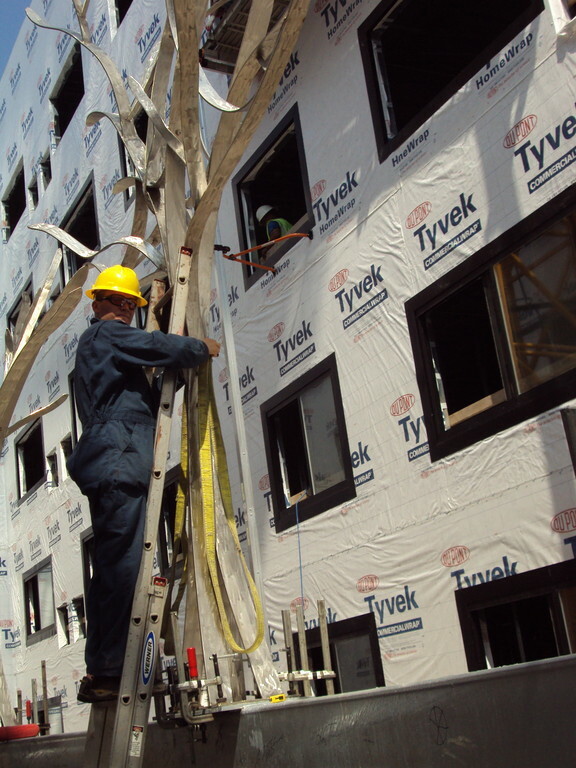 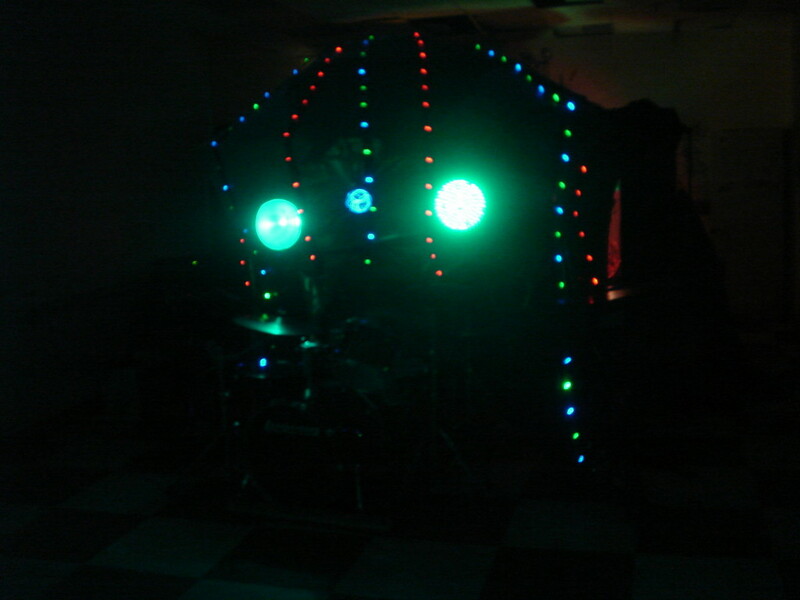 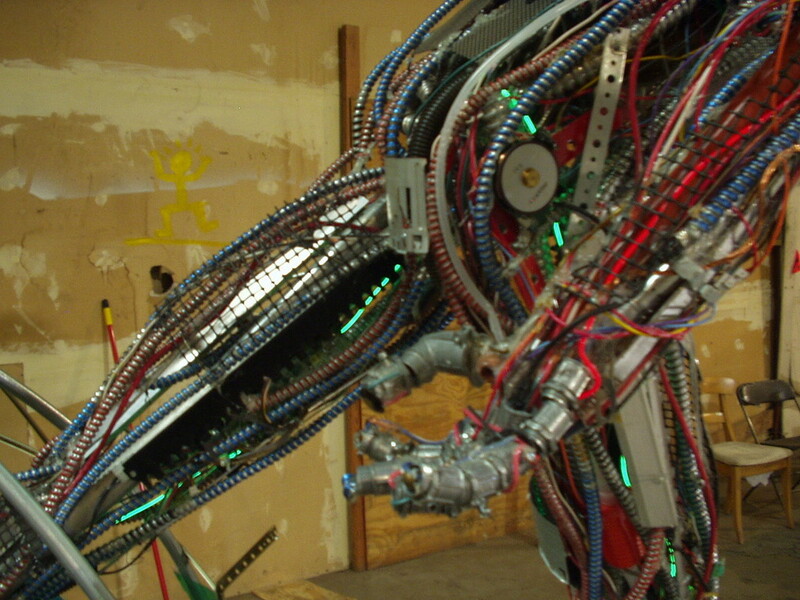 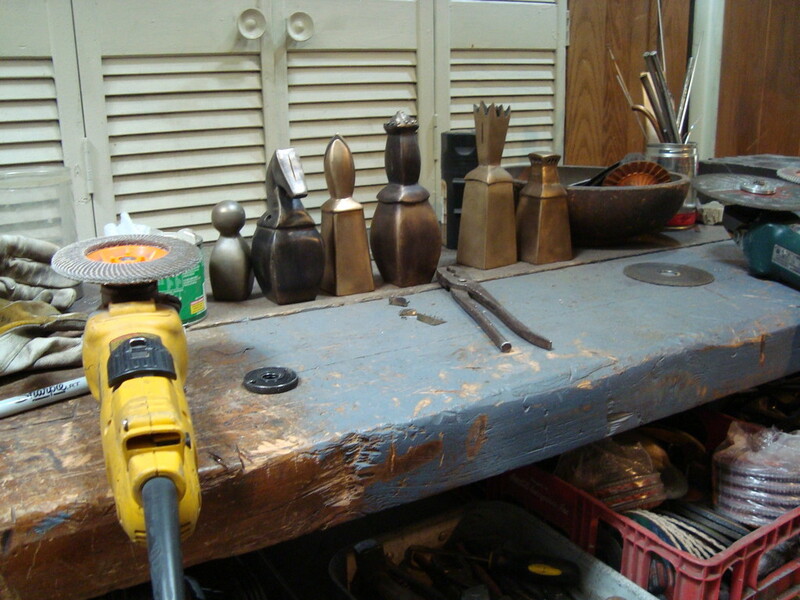 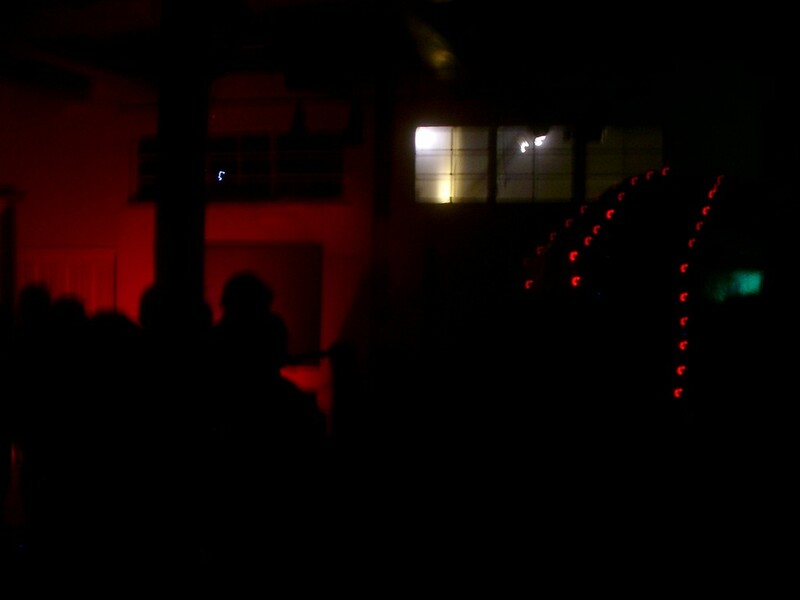 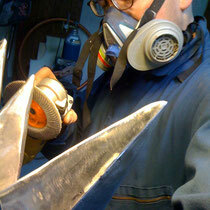 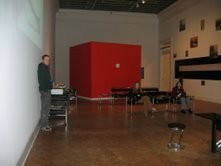 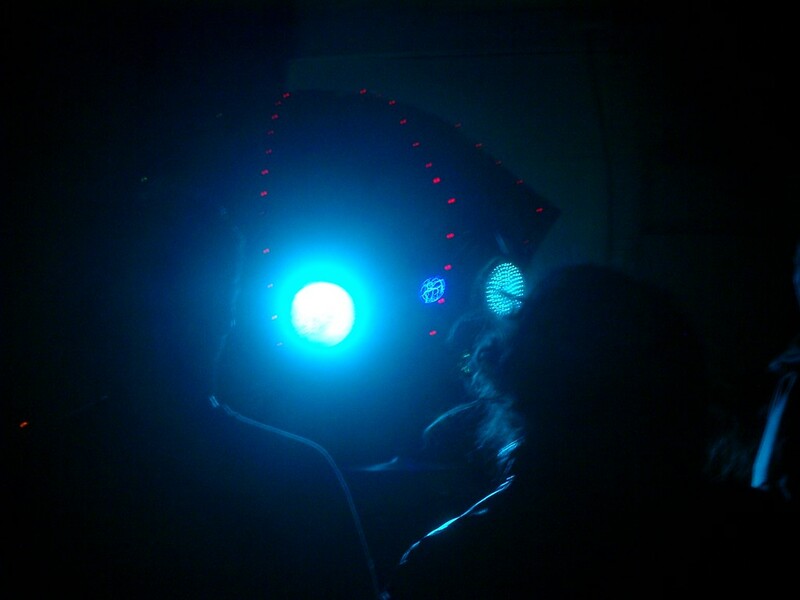 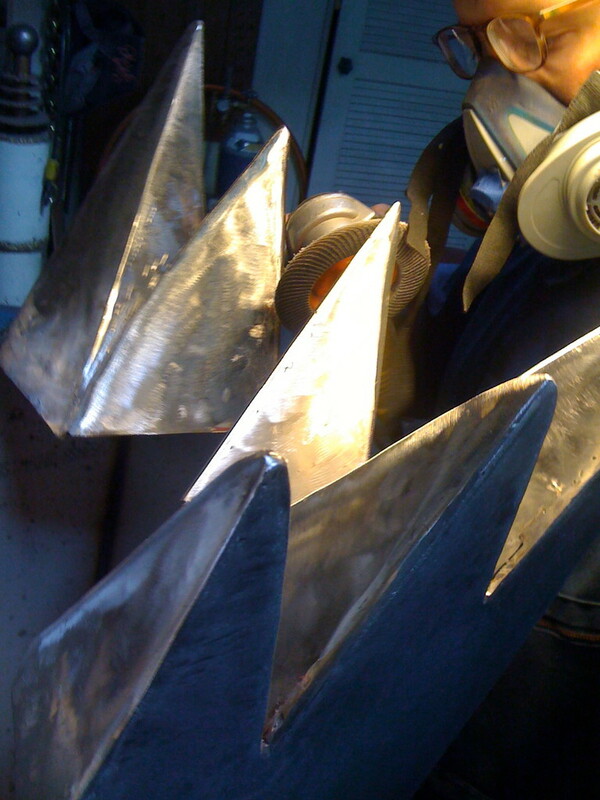 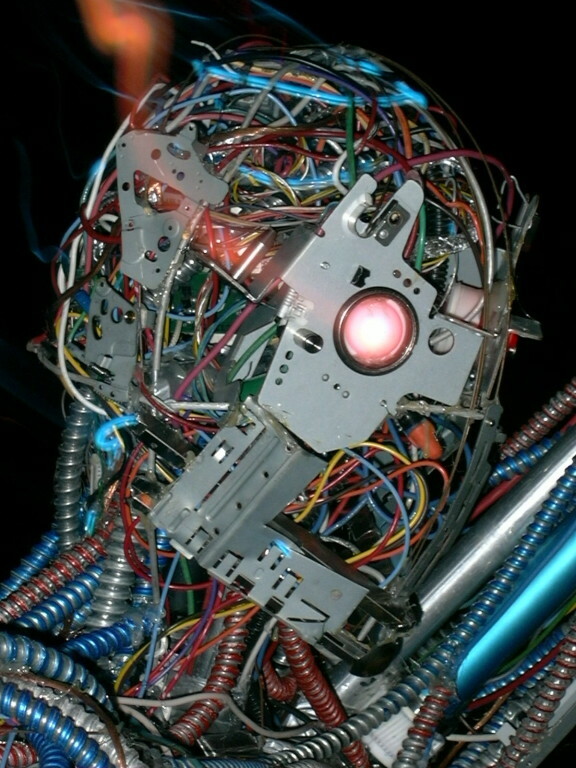 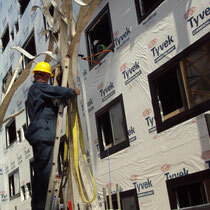 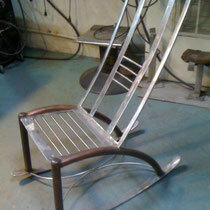 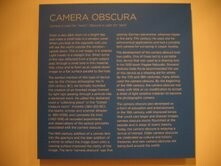 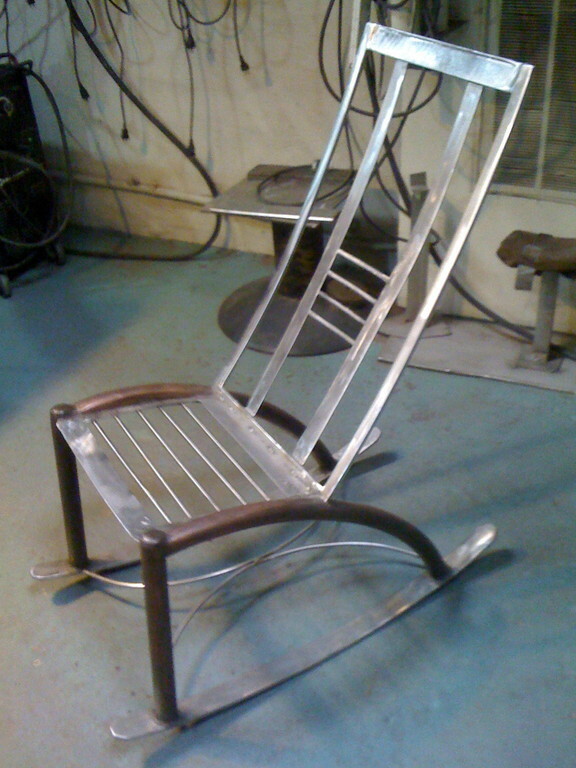 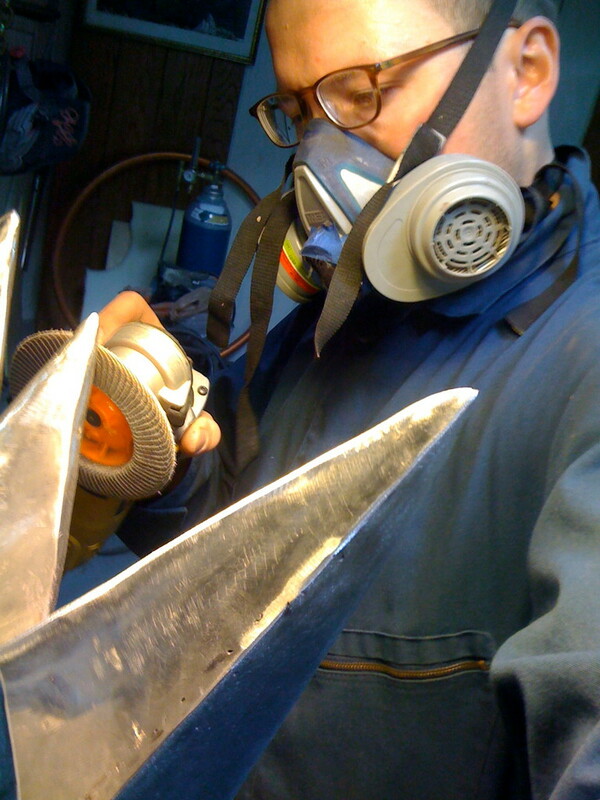 Designing, engineering, welding, grinding, cutting, polishing, patterning, patination, preservation, and installation. 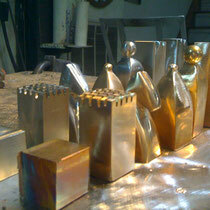 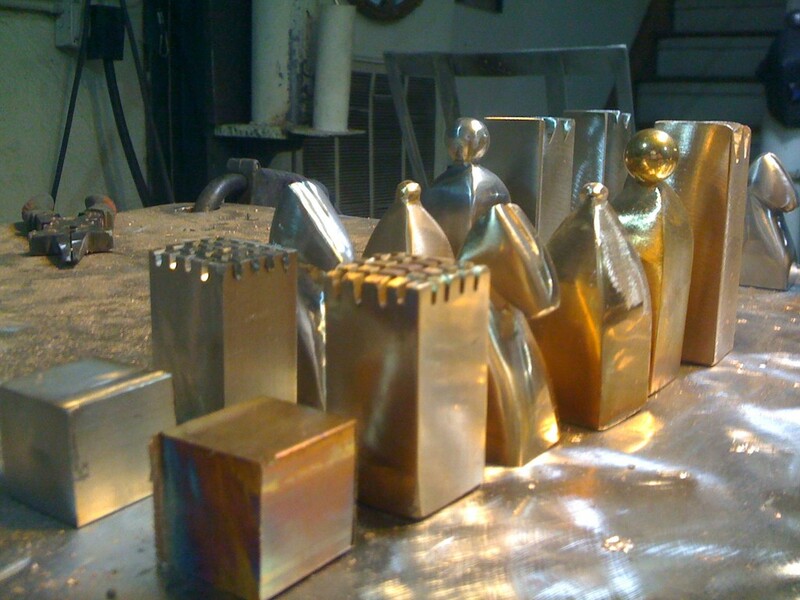 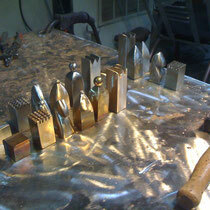 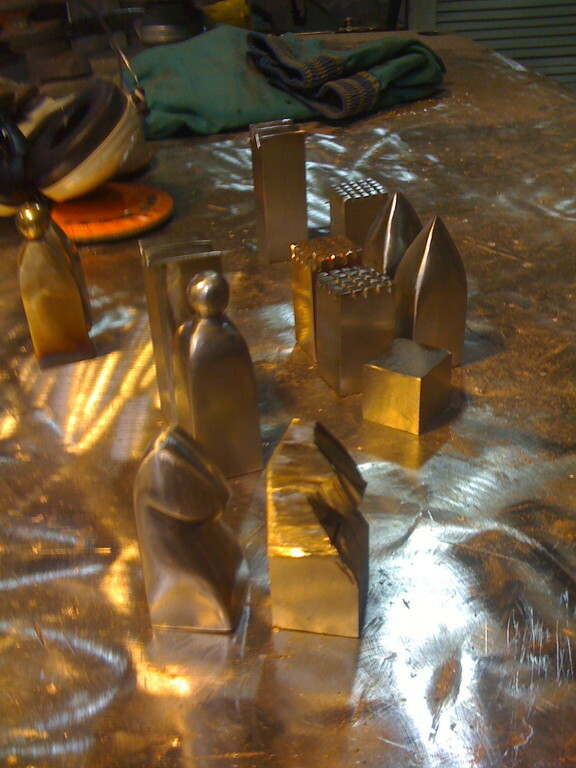 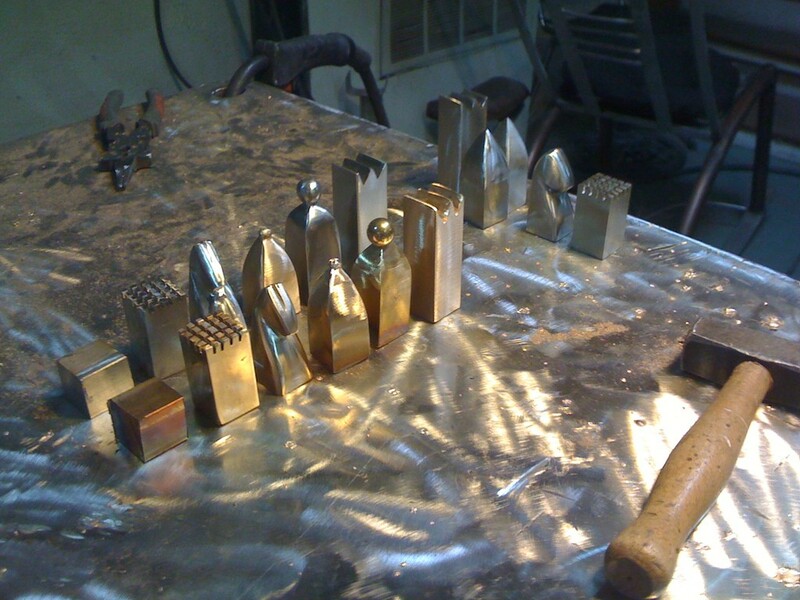 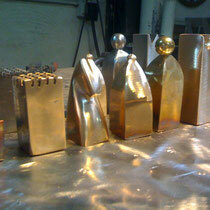 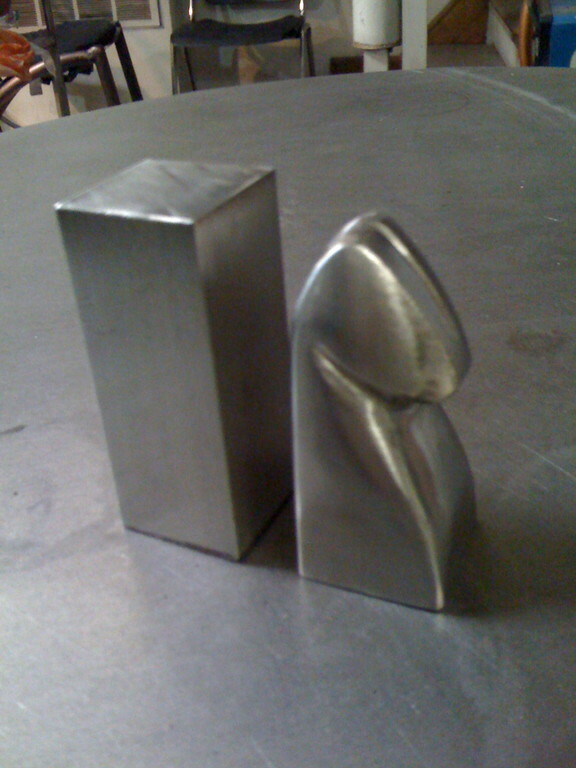 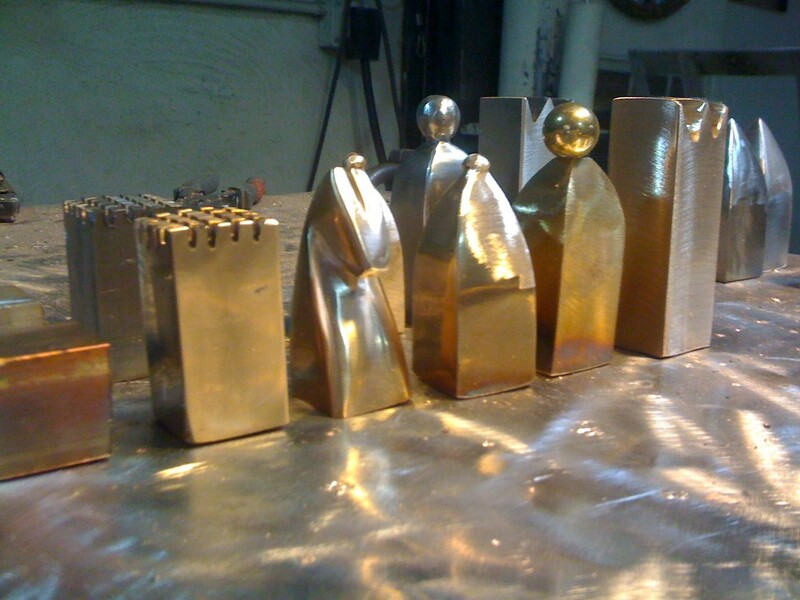 Personal creation of a chess set from raw bar stock, in bronze and stainless.